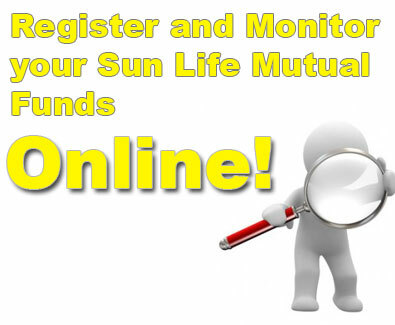 To Add or Make Subsequent Investments to your Sun Life Mutual Funds via FAX, simply follow these steps. Citibank 5-602714-057 No clearing. No charges. Deutsche Bank 1204-668-305 No clearing. No charges. HSBC 001-095603-130 No clearing. No charges. RCBC 8-001-00967-3 No clearing. No charges. Standard Chartered 905-5349103-349 No clearing. No charges. UCPB 01-104-300835-0 15 days clearing. No charges. Local cheques will be subjected to 3 banking days clearing, while regional cheques shall clear after 7 banking days. Out-of-town cheques will clear after 31 banking days. 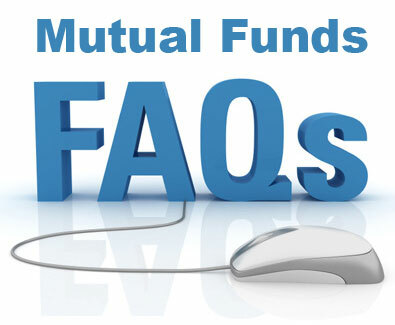 Investments made through fund transfer are subject to bank charges. Investment made through PDDTS or wire transfer are subject to bank charges. All cheque dollar investments are subject to a minimum of 21 to 31 banking days clearing and bank charges.